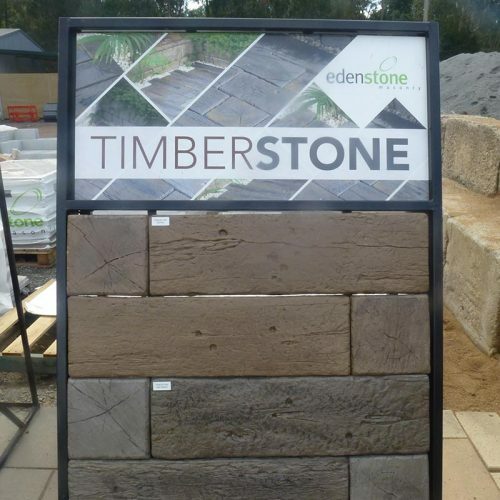 Since 1990, Doonan Sand & Gravel has been one of the Sunshine Coast’s leading landscape supply businesses. 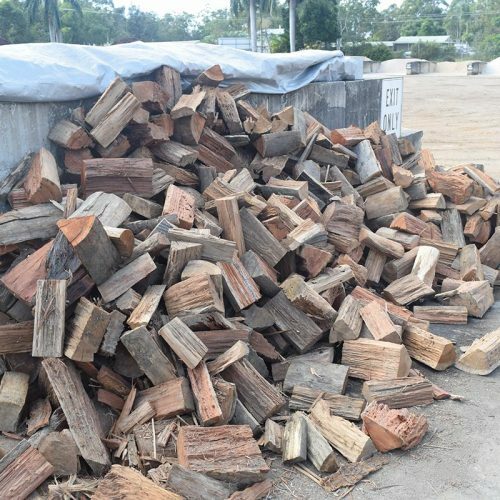 We are located on Noosa Eumundi Road, right next door to the United Petrol Station. Being a family owned and operated business we value good old fashioned service. 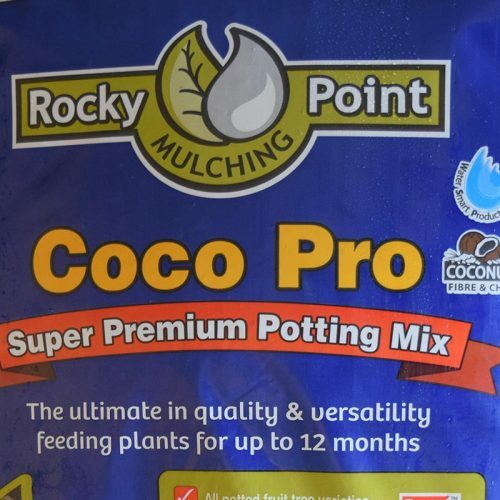 In addition to sand, soil and gravel, we have bark, mulch and stones that are sure to revitalise any garden environment. 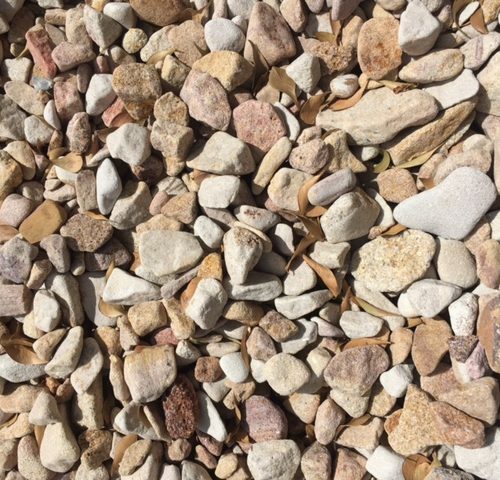 If you want to enhance the natural aesthetics of your backyard, Doonan Sand & Gravel also have rocks and boulders available. At Doonan Sand and Gravel we offer a delivery service and we also have courtesy trailers available for your needs. 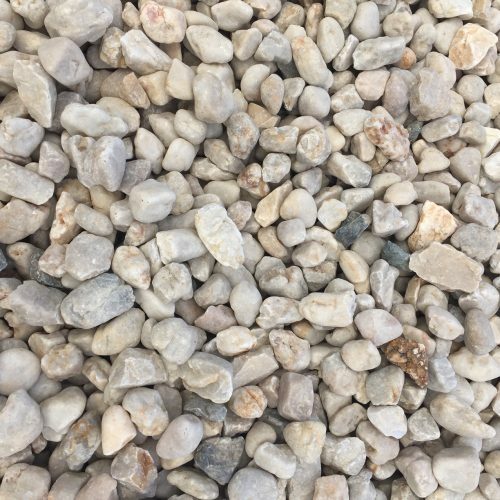 A wide variety of gorgeous plants are available for sale at Doonan Sand & Gravel. We encourage our customers to take their time browsing through our extensive range of flora to find the plants that fit their requirements. 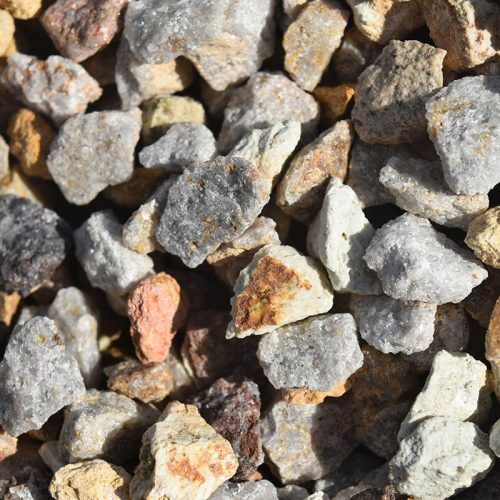 At Doonan Sand & Gravel, we are committed to taking the stress out of your landscaping project. Our friendly staff are more than happy to listen to your preferences, and suggest what porous materials would best suit your vision. 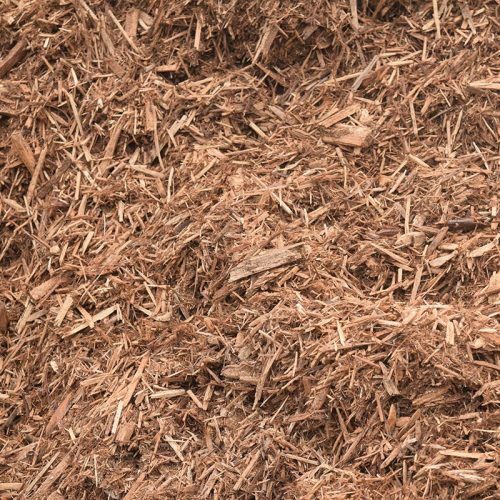 The bark we supply will create a beautiful, and seamlessly organic bedding for your hedges and plants. 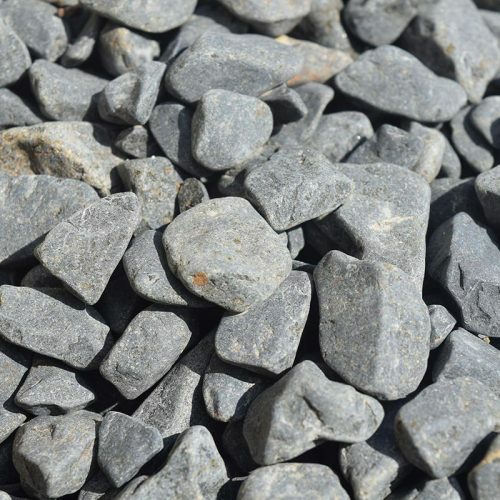 Benefit from more than 23 years of industry experience with Doonan Sand & Gravel.